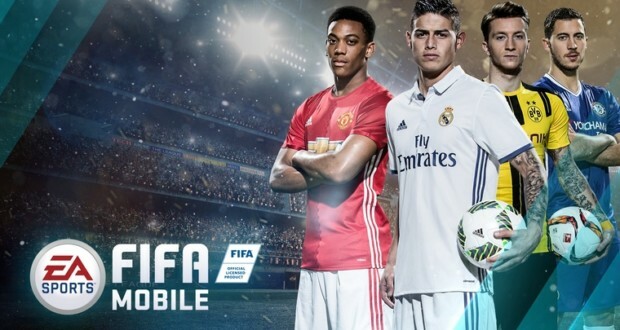 The new FIFA Mobile is here! 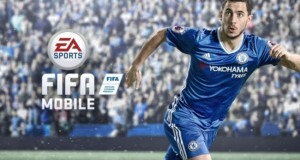 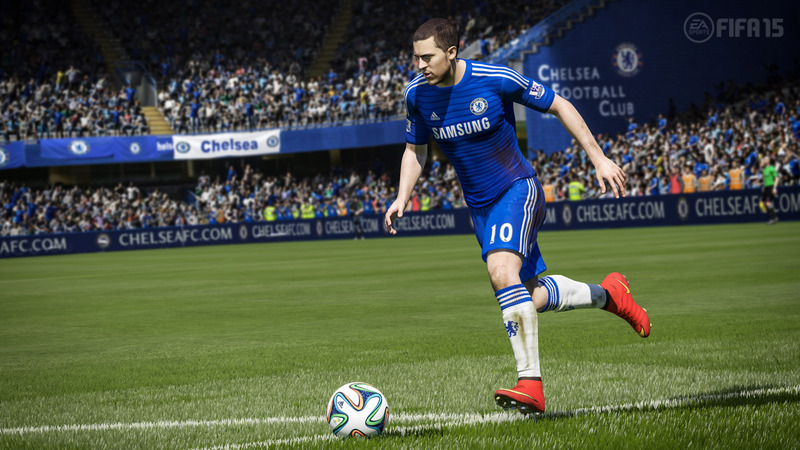 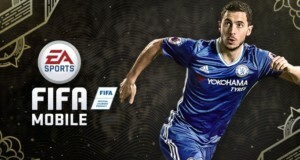 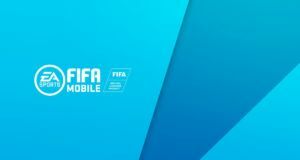 A few days ago EA Sports announced the official worldwide release of the new FIFA Mobile game for iOS, Android and WP devices that you can download right now below. 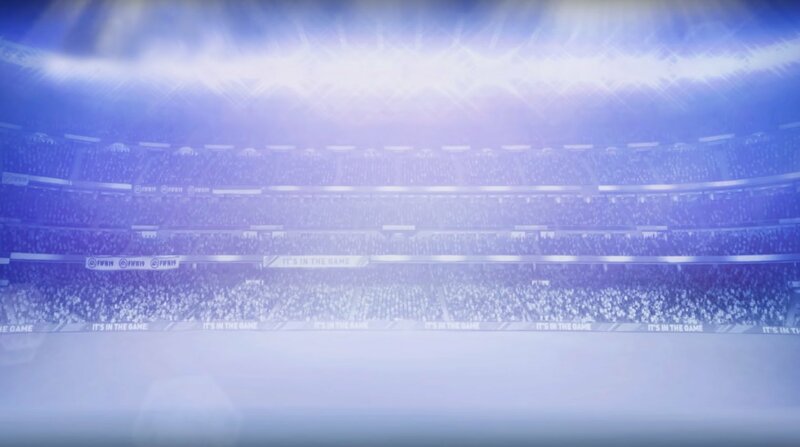 If you missed our previous posts regarding the new features of the game you can check them here and here.